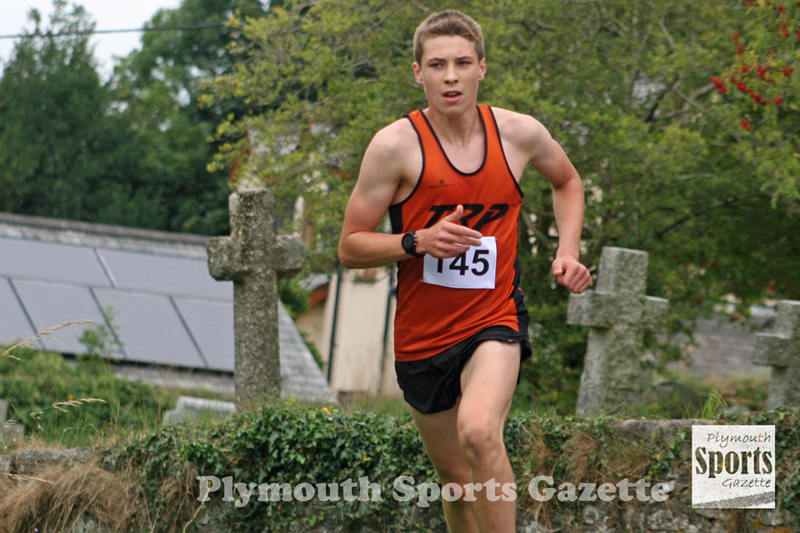 TEENAGER Oliver Smart claimed victory in Bank Holiday Monday’s Peter Tavy Plod. The Tavistock Run Project athlete held off the challenge of Tavstock’s AC’s Will Dax, who took second place in the annual run. Third place went to Edward Smart, with another teenager Joe Dix finishing fourth and also claiming the first local prize. The five-mile multi-terrain run is now in its 15th year and takes runners out of Peter Tavy village and up tracks to White Tor on Dartmoor before returning home. First women was Tavistock Run Project’s Rachel Malthouse. Sam Martin was first female over-40, with Louise King taking the over-50 prize and Georgie Bennett the first over-40 award. Damien Dunn was first over-40 male, Mark Brunston the top over-50, Peter Bazley the over-60 winner and Daniel Salvage first over-70 finisher. Meanwhile, Oliver Smart helped Tavistock Run Project to victory in the Torbay Regatta Relays at Goodrington on Friday evening. Smart joined forces with Adam Holland, Jordan Andrews and Jim Cole to win the 4x3k event. They clocked 36.15 minutes to beat South West Road Runners, who took second and third places. Holland was the fastest runner on a horrible night with an 8.47 minute leg. Smart was second quickest with a time of 9.00 minutes. 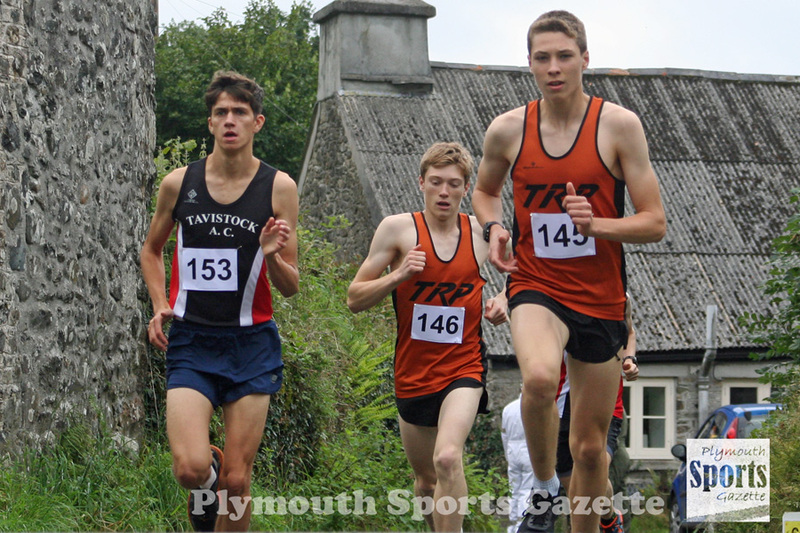 Plymouth Harriers finished fifth with a team of Steve Fletcher, Tom Kerr, Matt Walkey and Alex Peyton-Jones. Erme Valley Harriers also enjoyed some success on the night. Their women’s team of Sarah Hirons, Becky Lee, Cleo Perry and Alison McEwing took third place, while McEwing ran the fastest female leg of the evening. 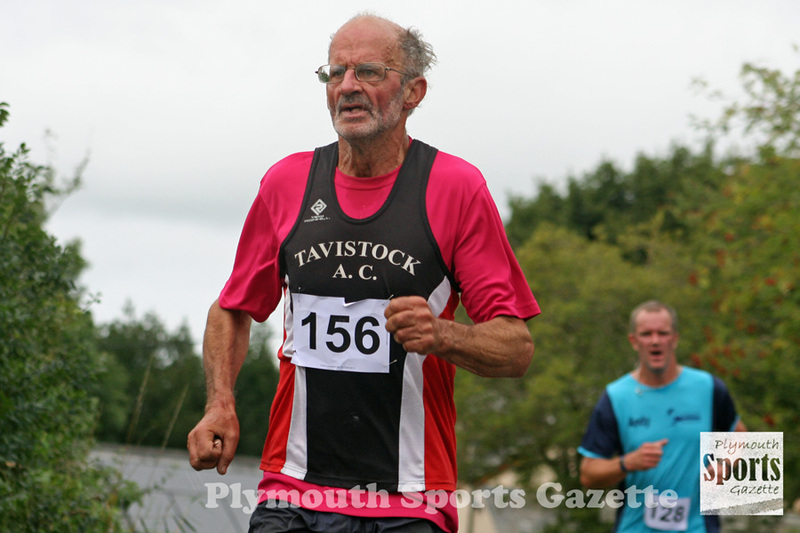 Tavistock Run Project were fourth in the women’s event, with Plymouth Harriers sixth. Erme Valley had four teams claim top three finishes in the veterans’ categories. Their men’s over-40 side came second, as did their over-50 team and over-60 quartet. Their women’s over-50 team came third.